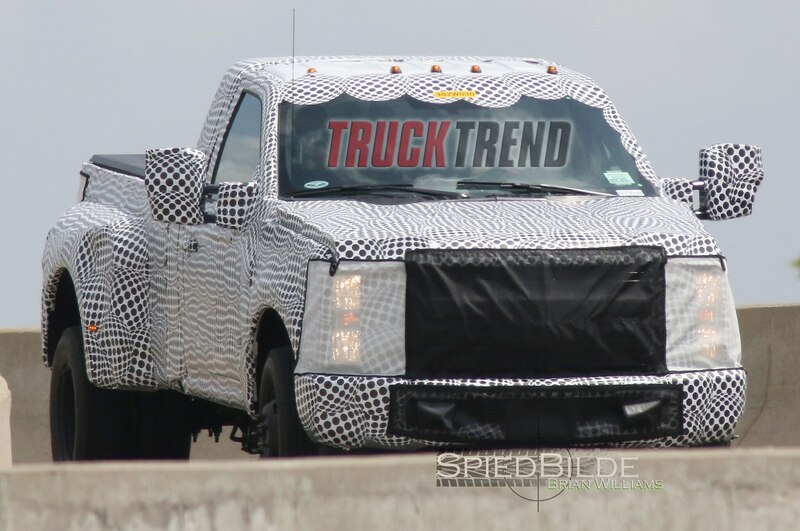 The much-anticipated reveal of the next Ford F-Series Super Duty is almost upon us. 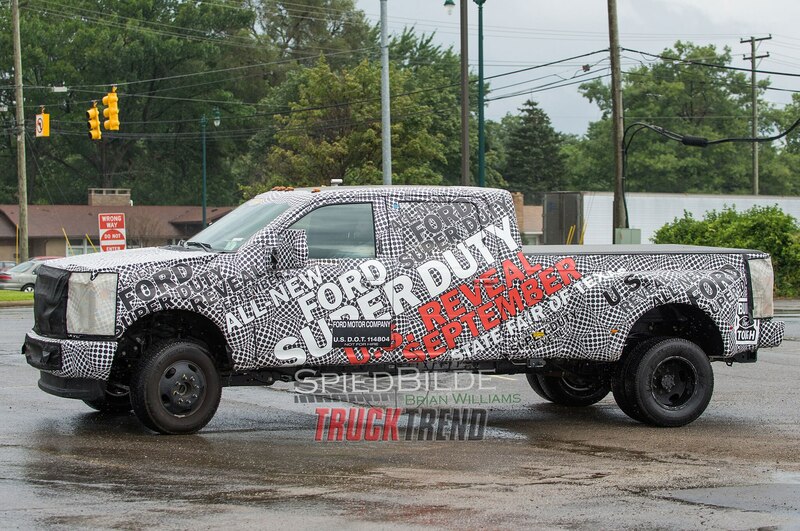 After more than a year of camouflaged prototypes, teasers, and rumors, the 2017 Super Duty will make its first official public appearance at the State Fair of Texas on Thursday, September 24 at 11:45 a.m. EST. 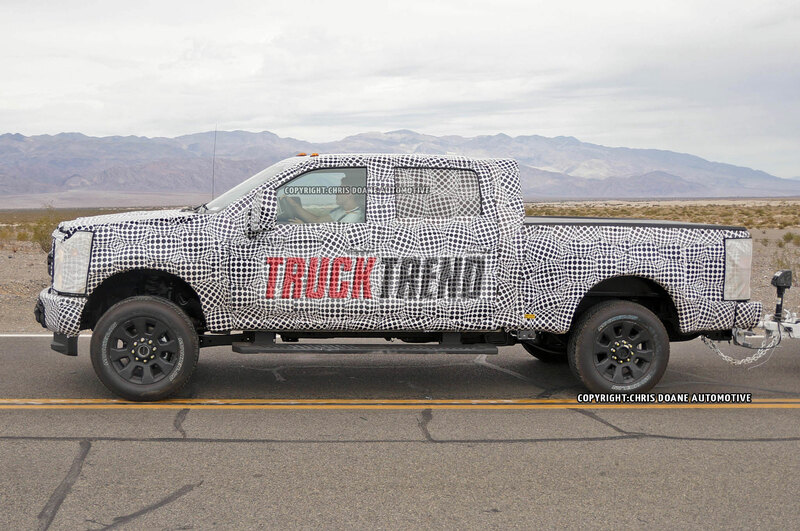 To catch the event live as it unfolds, be sure to check out the Motor Trend Channel on YouTube, where we will be live-streaming, including questions and answers from the Super Duty team. 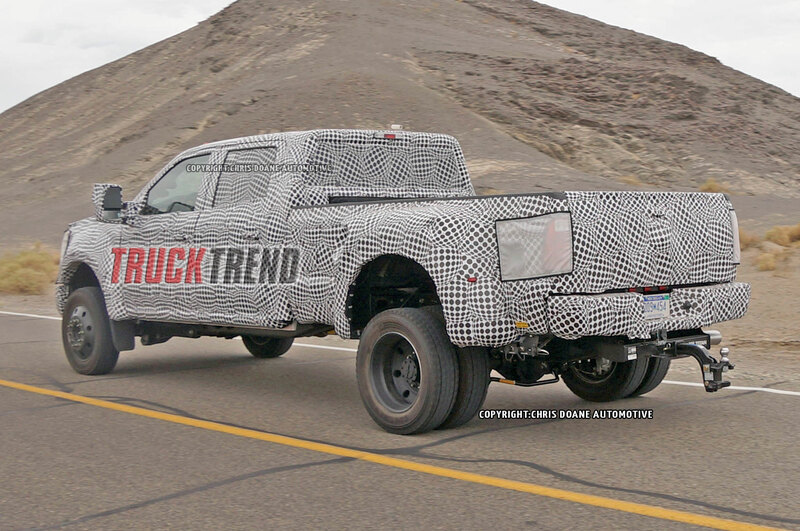 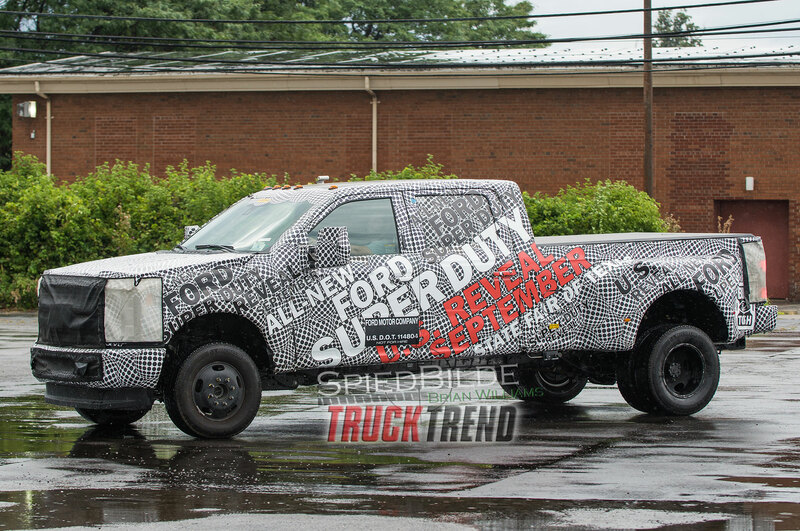 While we still don’t know much about the 2017 Super Duty yet, we have heard a few rumors. 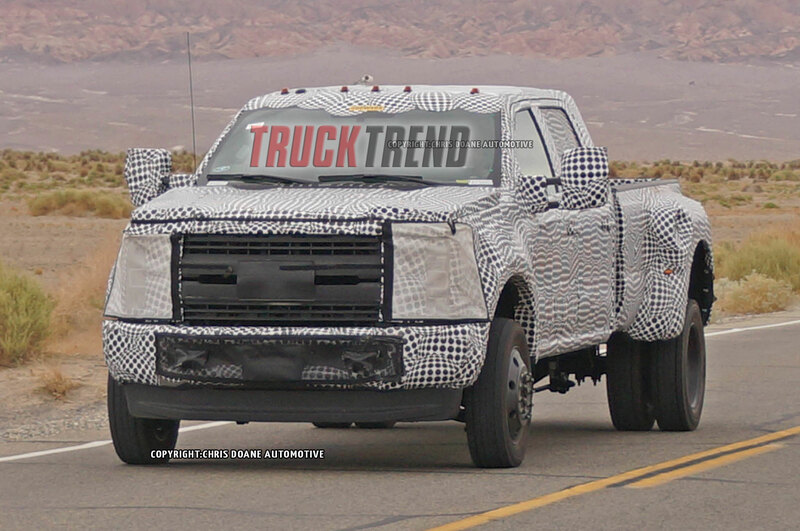 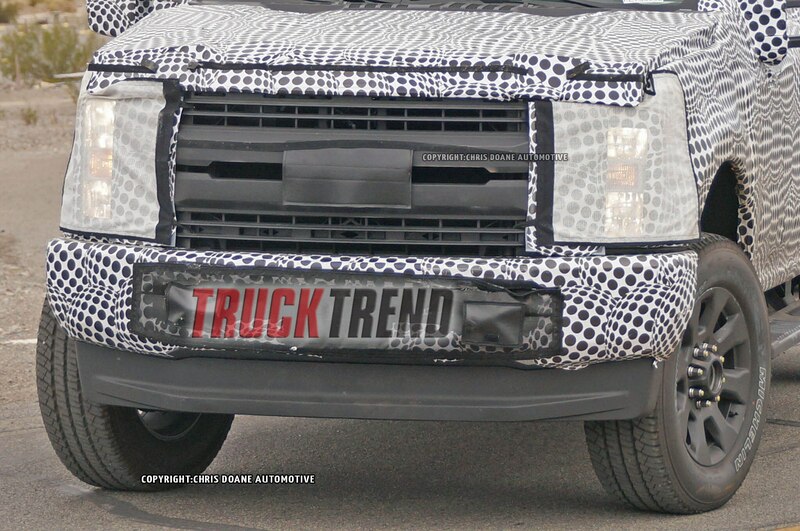 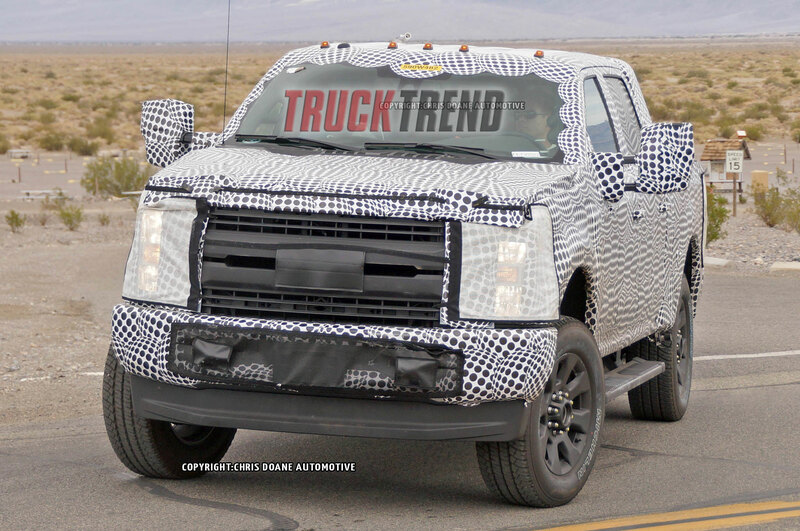 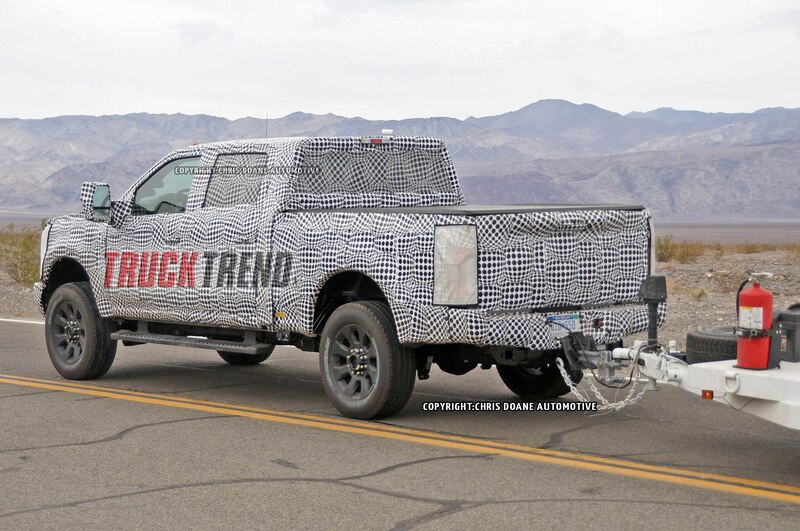 First, the Super Duty is expected to feature aluminum bodywork, following in the footsteps of its F-150 sibling. 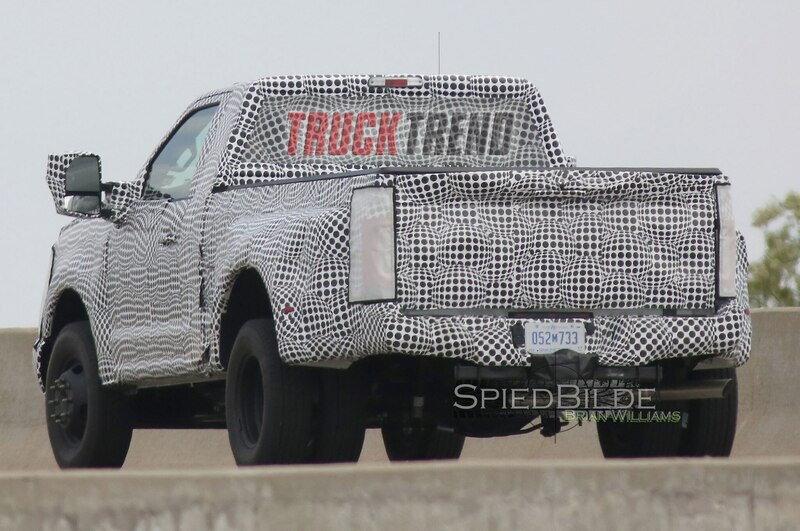 Due to the extensive use of aluminum, we expect the next pickup to shed some major weight over the current generation. 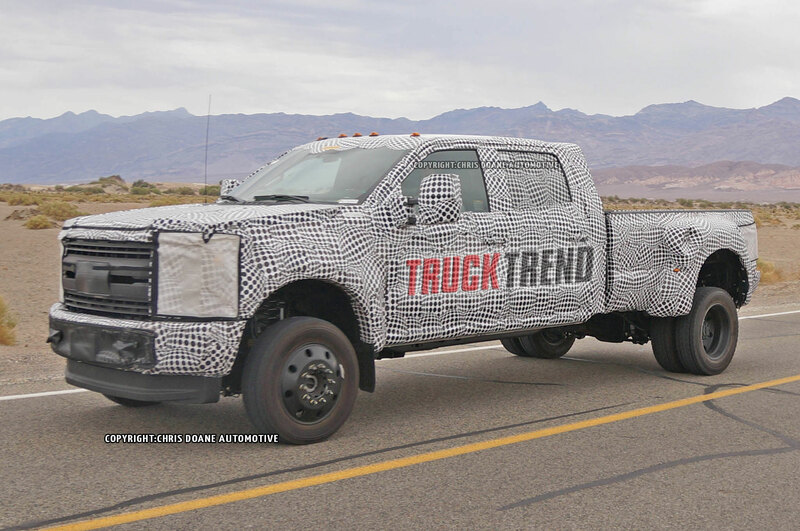 Along with the aluminum, it’s fair to expect a significant amount of high-strength steel to appear in the frame, enhancing rigidity and lowering weight even more. 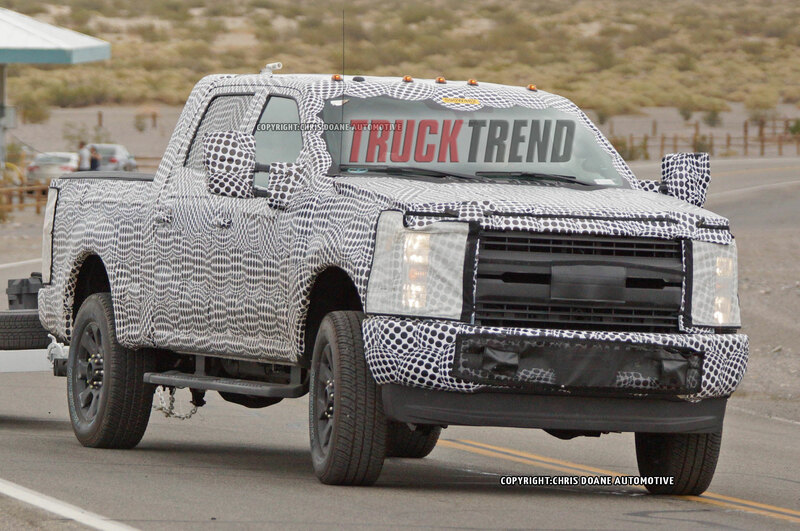 Questions still remain as to what will power the Super Duty. 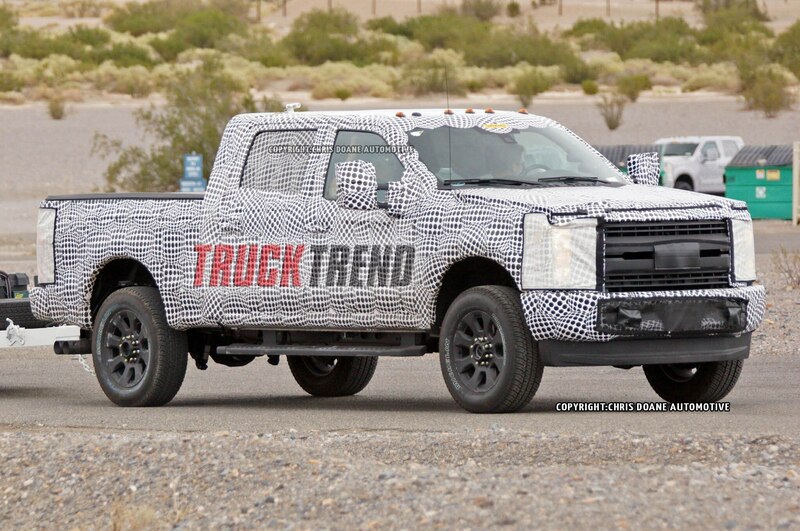 Ford’s gas 6.2L V-8 may soldier on as the base engine, but the powerplant on everyone’s minds is the 6.7L Power Stroke turbodiesel V-8. 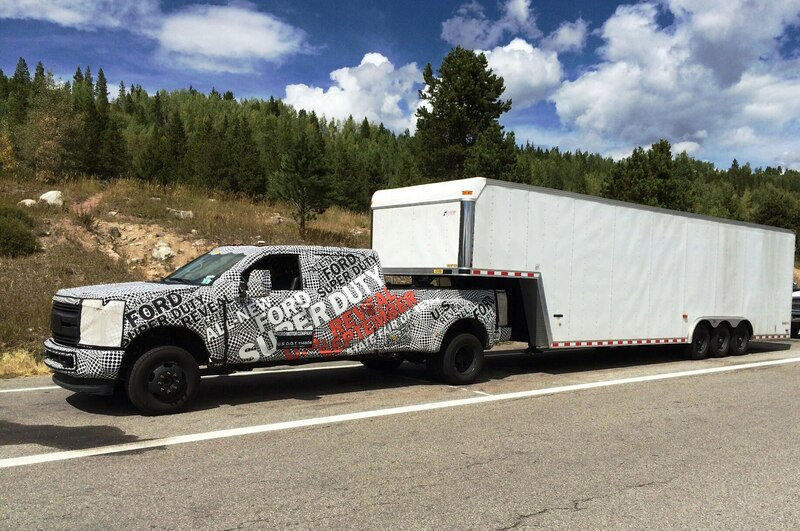 Reliable sources have claimed that Ford’s newest iteration of its “Scorpion” engine could be the first series-production vehicle to break into the quadruple digits in terms of torque output. 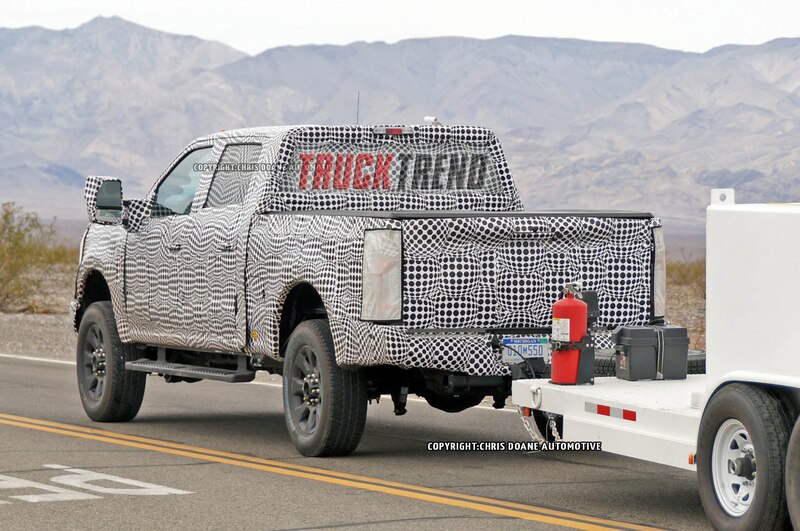 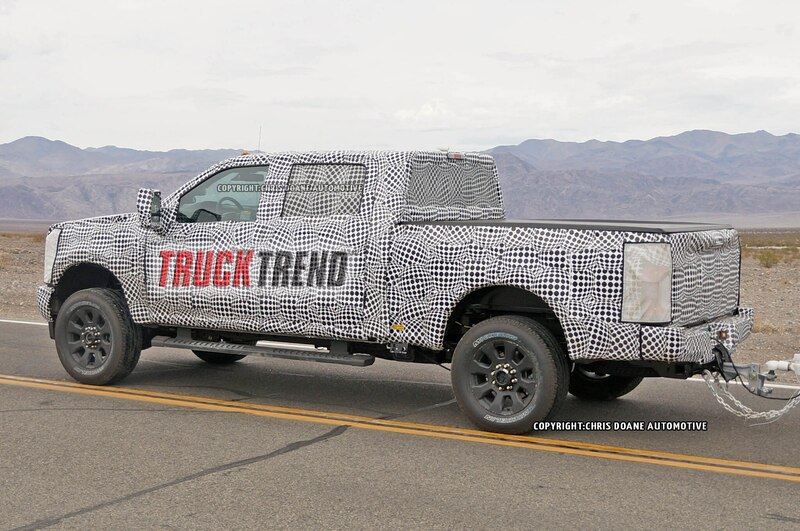 If so, the F-Series’ 1000 lb-ft would absolutely crush longtime torque rival Ram, whose 6.7L Cummins I-6 was recently uprated to 900 lb-ft.
Be sure to bookmark this page, as well as the Motor Trend Channel, to see all this news unfold right when it’s announced.